Most things that we do are to make our lives a tad bit easier. This is exactly the reason why you need automatic garage door openers in Dubai. With an automatic garage door opener, you won’t need to get out of your car to open or close your garage. After a tiring day at work, wouldn’t you like your garage down opening up on its own, without you having to put in any effort whatsoever? When you speak of a home, security is a primary consideration of its inhabitants. This is a major reason why you need an automatic garage door opener, owing to how it won’t put your family at risk. 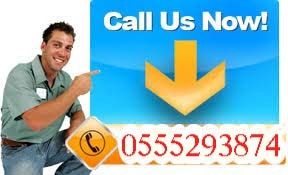 In this regard, look for a garage door opener with rolling codes, so that only you are able to access your garage door. On top of that, it’s essential for your garage door to have a vacation mode, considering how it ensures that your garage door can only be accessed from the inside. You’ll need lighting to make things easier for you, especially in situations involving bad weather. 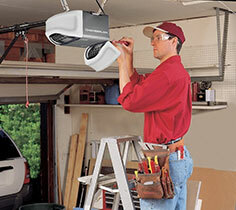 You could install lighting separately or equip your garage with such a garage door that comes with built-in lights. You’ll find such garage doors to be invaluable in certain scenarios. When you take it all into perspective, you have to say that automatic garage door openers are invaluable. This is the reason why you need to trust A&E Garage Doors with any relevant job!